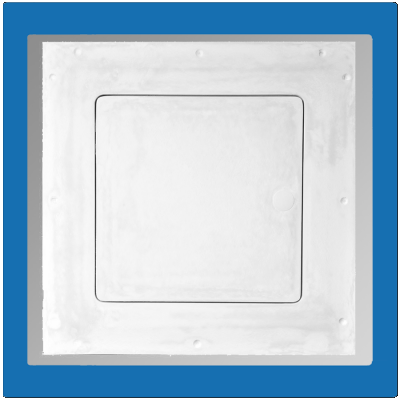 Showcase your space, not your access panel. 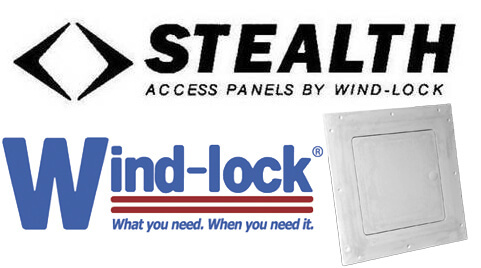 Designed for commercial and residential buildings, Stealth Access Panels by Wind-lock® are an attractive alternative to the typical metal panels that rust or fabricated access hidden in closets. 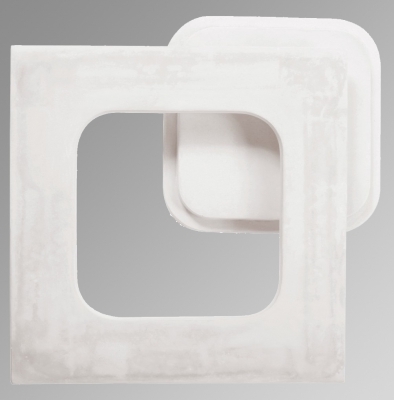 They are made of glass fiber reinforced gypsum that blends seamlessly into a drywall ceiling. Because design should be noticed. 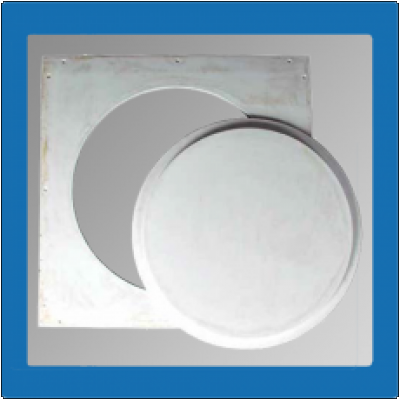 Access panels should not.